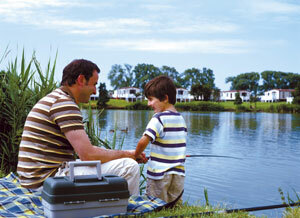 Somerset is a good option for family holidays, offering something for everyone. 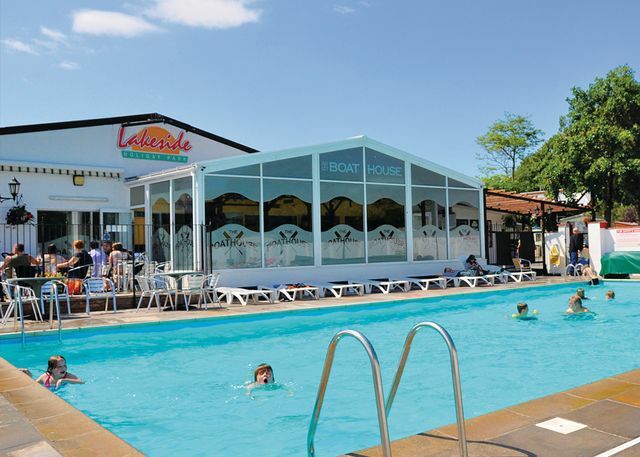 Firstly it has the popular seaside resorts of Weston-Super-Mare, Burnham-on-Sea and Minehead that are ideal for family holidays. 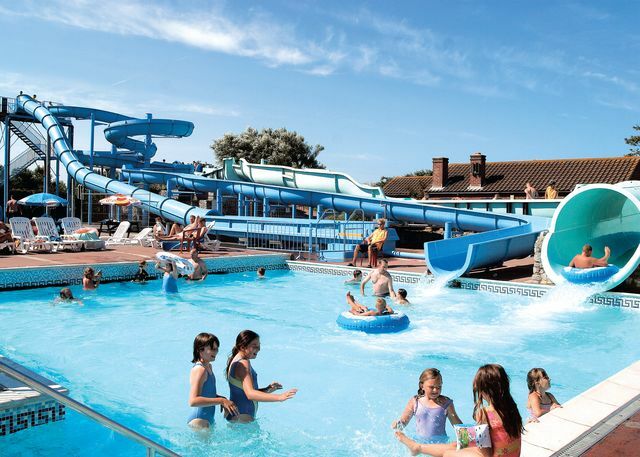 Weston is located near the vibrant city of Bristol and is the largest resort with a pier, rides and amusements. From the seafront here are lovely distant views across the Severn estuary of the South Wales coast. The kids will love the sandy beach at Weston and it still has donkey rides. Walk along the seafront and stop in the winter gardens for an ice cream. 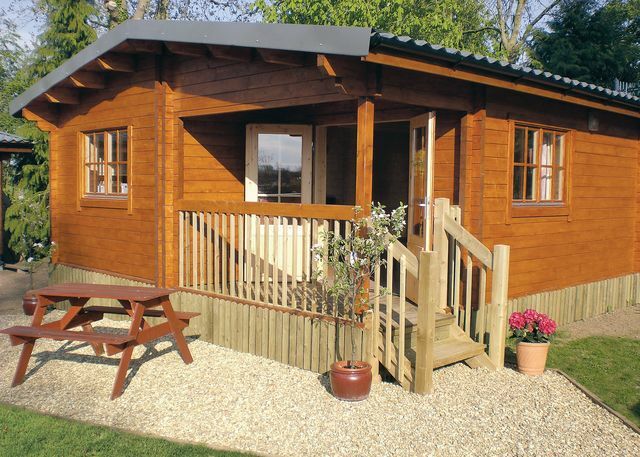 Burnham is also a popular option, but on a smaller scale and it also has a good sandy beach. Minehead is located on the West of Somerset and is best known for the Butlins holiday park. To the West of Minehead is the wild landscape of Exmoor that overlooks the town. 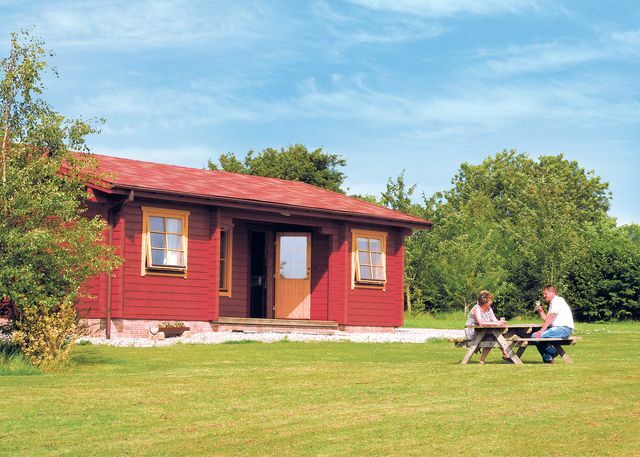 It offers a wonderful landscape to explore, or activities like walking or horse riding. Somerset also has a number of other places to explore. The historic city of Bath, best known for it's Roman baths, also has some of the finest Georgian architecture in the country. The city of Wells is the smallest cathedral city in England and is also well worth visiting as the cathedral and associated buildings are stunning. Although now best known for the music festival that takes place on a farm outside the town, Glastonbury is another interesting place to visit. It is overlooked by the Glastonbury Tor, which is a distinctive hill that has views for miles across the Somerset Levels (area of green lush flatland). Glastonbury also has the ruins of an ancient Abbey and is linked to the mythology of King Arthur and Avalon. Further to the North and East of Somerset is the Mendip hills, home to some fantastic rock formations such as Cheddar Gorge and the caves of Wookey Hole. 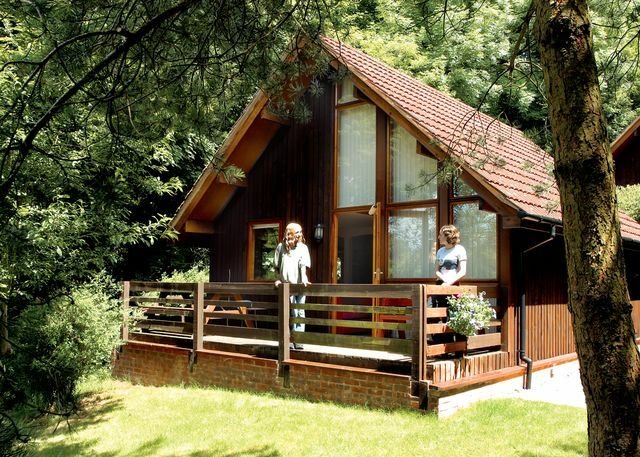 Rural Somerset also has some beautiful countryside and a leisurely pace of life that is an ideal base to relax and unwind. 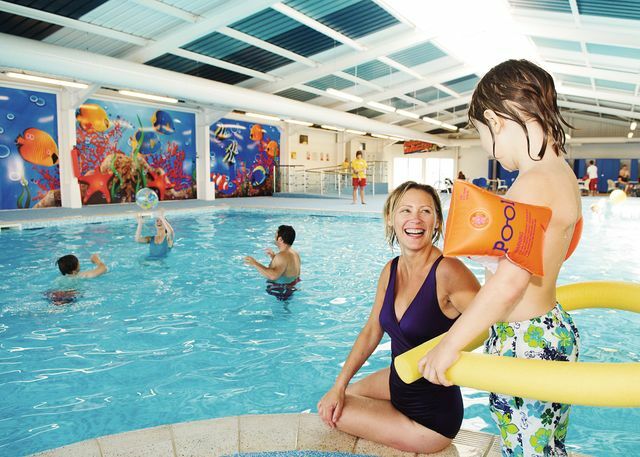 We have a good selection of holiday parks throughout Somerset listed below.